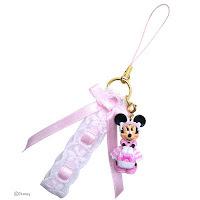 A Rinkya Blog: Cute Cell Phone Straps Direct From Japan! 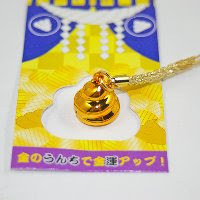 Visit Rinkya's new affiliate, Applaudir for cell phone straps direct from Japan! For a limited time only enjoy FREE commission on all items purchased from this shop from Rinkya Stores! Please click on Order in English- to receive any of the items! Kewpies dressed as frogs, penguins, seals and more! Cookie monster and Elmo phone straps, make music when you open and close! Many more characters and items are available! FREE commission on these rare cell phone straps direct from Japan for a limited time only! Hatsune Miku is one of the best cell phone strap in Japan. It's brand is new and it's 3cm long. There are many cell phone straps, you can choose them. Many strapya dolls and mobile phone straps are available there. These are cute and adorable mobile phone straps.